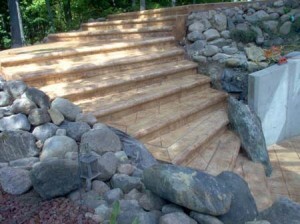 A master gardener talks more about compost than about flowers, and a pianist hauls out the old one about how you get to Carnegie Hall (practice, practice, practice). Experienced professionals agree that there is no substitute for excellent preparation when you want a job to succeed. 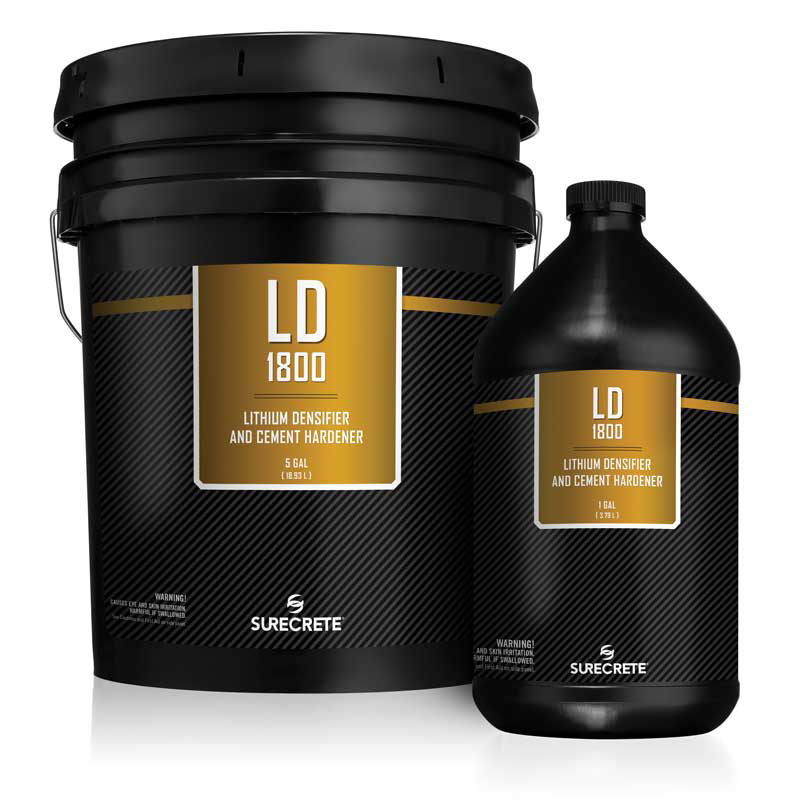 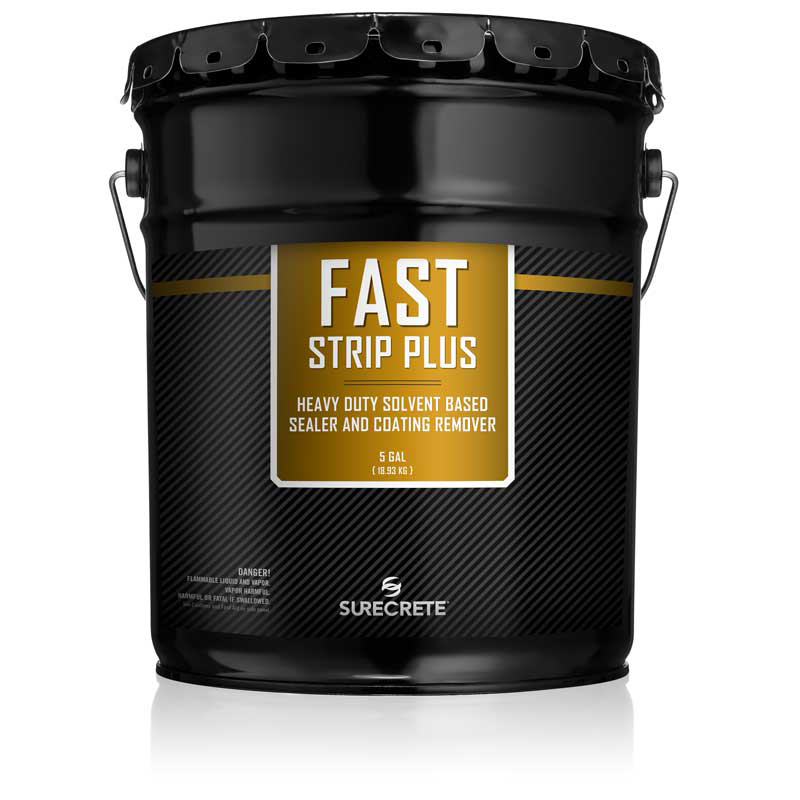 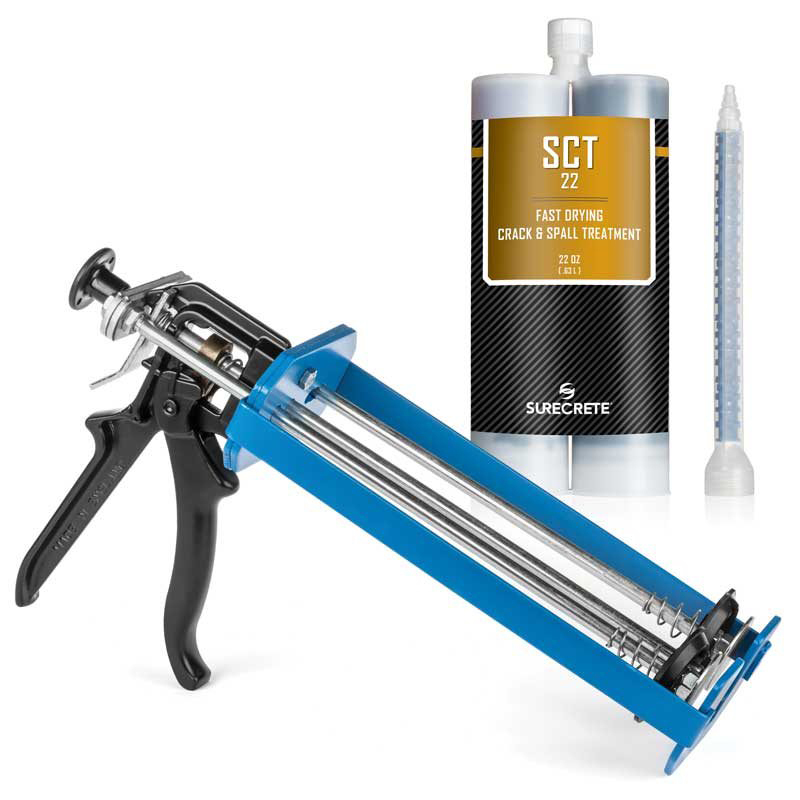 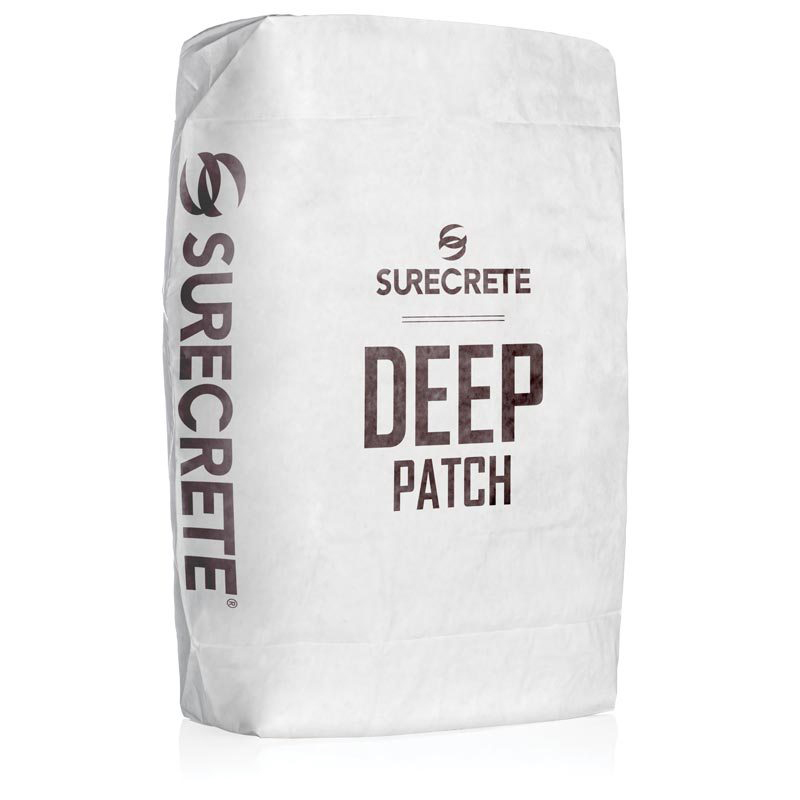 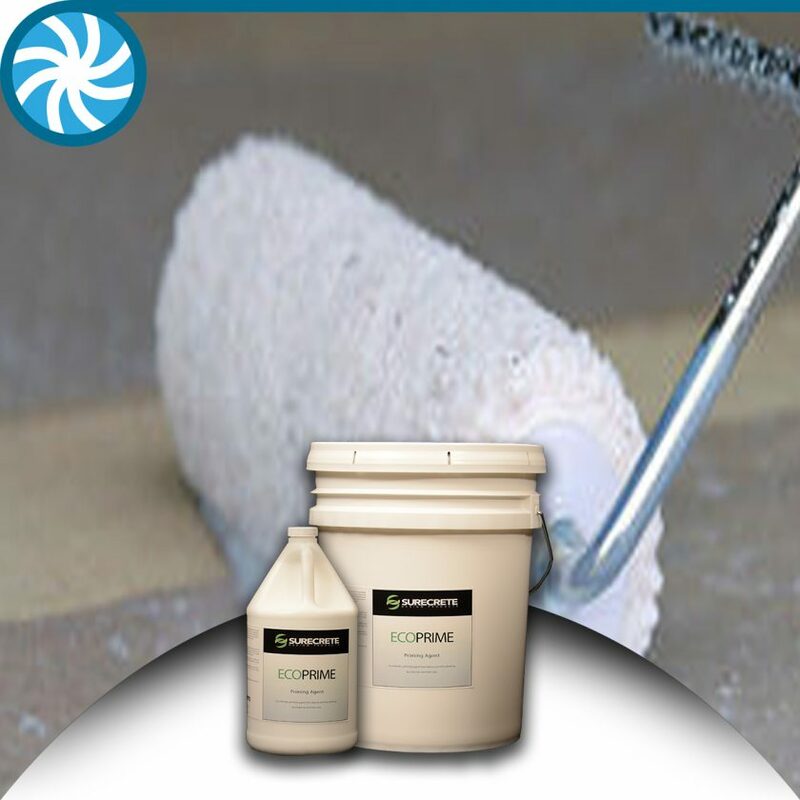 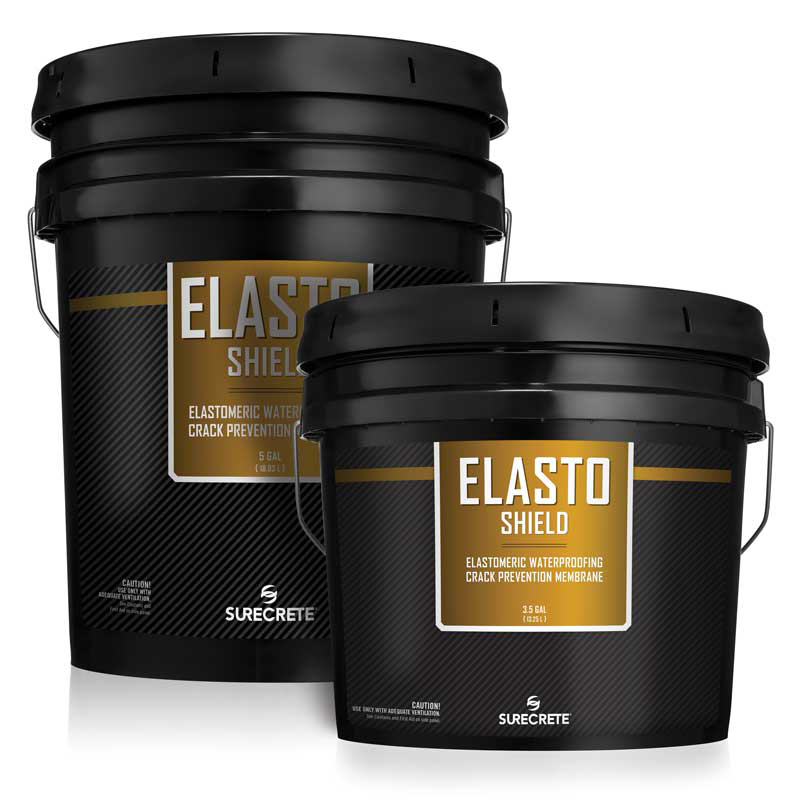 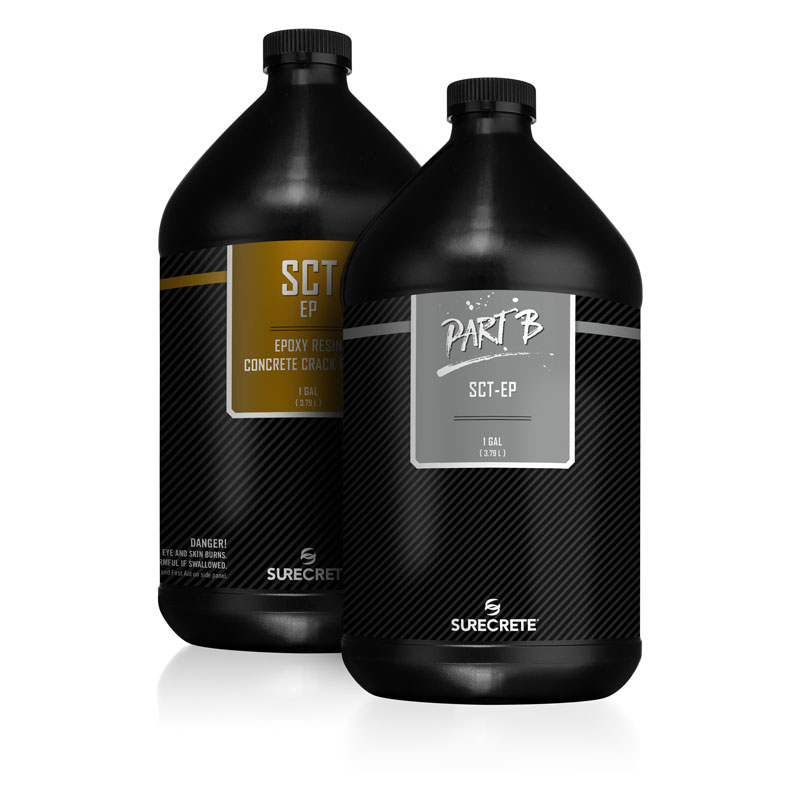 BDC supply of Chicago knows that as well, which is why it stocks the Surecrete line of surface cleaners, patching compounds and adhesion enhancers. 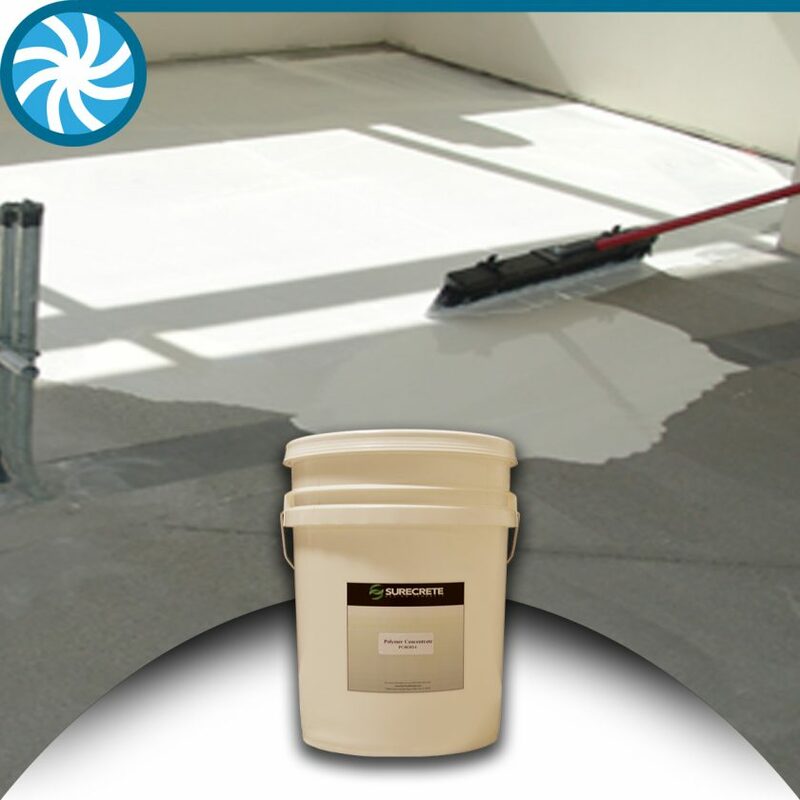 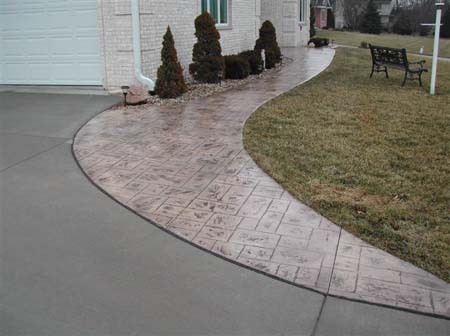 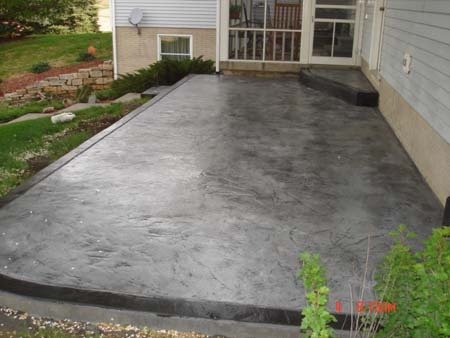 For a job to go right, start with the best materials, and that means Surecrete.